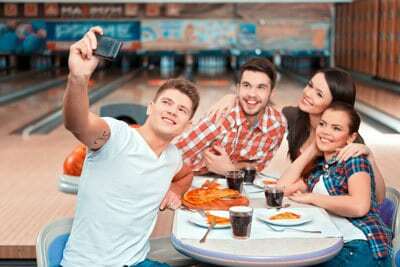 There's always a fun night out with your friends and family at Echo Lanes! Get your friends together to form 5-person teams to compete in weekly matches in the Crossfire Laser Tag Tournament. Win CASH and bragging rights as the Laser Tag Champions! 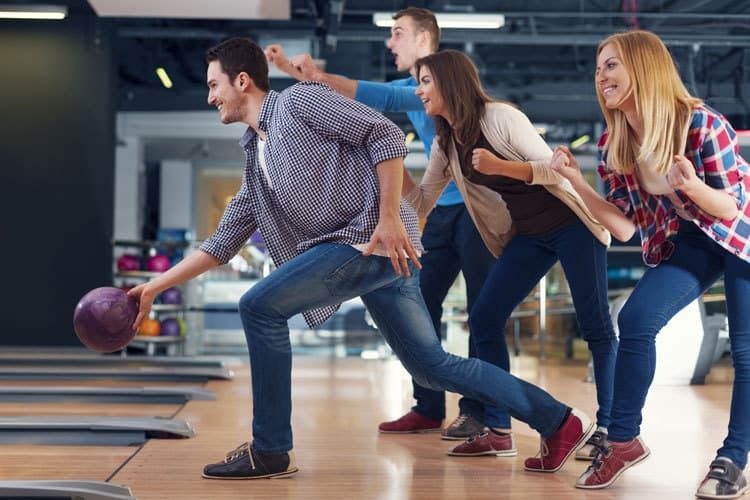 A Family entertainment center featuring 20 lanes of bowling, a 3000 sq ft state of the art laser tag arena, a game room with a modern selection of games (plus a few throwbacks) as well as a lounge with gaming, and a snack bar with something to satisfy any craving! 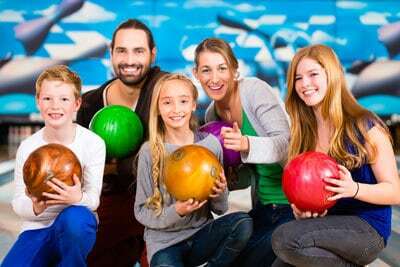 If you're looking for a fun time with your family, look no further than Echo Lanes! 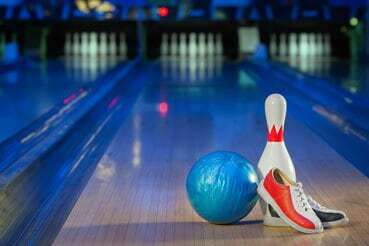 Learn more about the amazing opportunities Echo Lanes has for you and your friends & family! 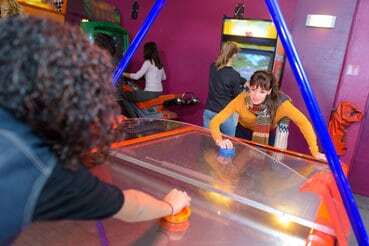 Always a fun time in the Game Room! Our goal is to create a party that will become a lasting memory for your special person. Our experienced staff will do all of the work for you, so you just relax and enjoy the party!